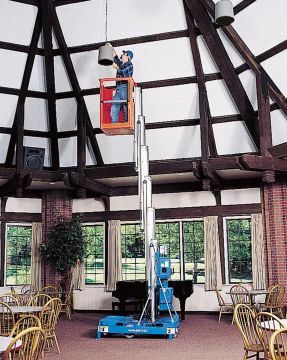 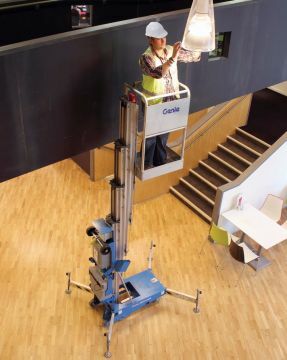 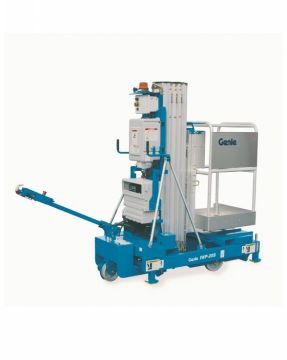 Access Platform Sales is a UK authorised distributor for Genie aerial work platforms (AWPs) and push-around lifts. 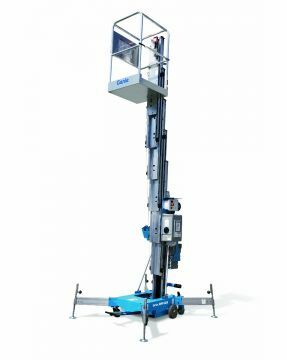 With working heights between 3 and 14.29 metres, and a range of bases available, these versatile access platforms are easy to manoeuvre, set-up and operate. 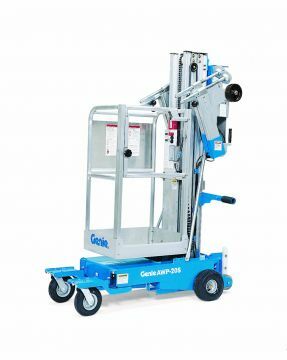 Available with a choice of battery or mains electric power.